The Giancarlo Stanton drama is in the home stretch…maybe. 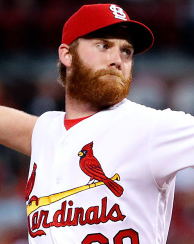 Both the San Francisco Giants and the St. Louis Cardinals – the only two serious suitors left for the slugging super-bat – have made their offers and pitched their proposals. All that’s left now is to see which one Stanton himself desires. Well, that and whether the Dodgers will capitulate to the NL MVP’s obsessive urge to play in L.A. I said the Giants and Cardinals are the only “serious” suitors left, purposefully excluding the Dodgers from that list, mainly because an L.A. deal that brings Stanton to southern California would only be seriously stupid. Despite all those piles of cash and Stanton’s overhyped wish to play for his boyhood team, the Dodgers are a World Series contender, one of the best teams in baseball. The last thing they need is a big splash like Stanton. They need tweaks, a few minor improvements here and there. That’s it. They don’t need a $296 million super-slugger. They certainly don’t need the massive amounts of luxury tax payouts that would accompany him if added to their payroll. Sure, they could still do it. They could clear some cash or just eat the gross amount of tax penalty money it would cost them, but why? Just to satisfy Stanton’s childhood wish to hear Vin Scully announce his name as he walks to the plate in Dodger blue? Oops. It’s even too late for that. But, even though it makes no logical sense, some reports still suggest the Dodgers are lurking, following the Stanton talks closely. And those same reports suggest Stanton may delay making a decision until L.A.’s intent is clarified. If that’s true, the Cardinals should just move on. Waiting on Stanton is a worthy venture…to a point. Take a few days, hell…take a week! But come Friday night, if Giancarlo Stanton has not made his intentions known, it’s time for John Mozeliak and company to gear up for the Winter Meetings December 10th, their sights set on a new trade target and/or free agent…or two. It’s the only reasonable approach. After missing the playoffs two years in a row, the Cardinals are in serious need of upgrades. Back-end bullpen help, starting pitching, middle-of-the-order bats, and a partridge in a pear tree are all on the Redbirds’ Christmas list. If St. Louis doesn’t hit the ground running between now and Christmas, they run the risk of picking from a diminished pool of players to fill out a roster already packed to bursting with also-ran hitters and hurlers. Matt Carpenter is a good hitter, but he’s no feature bat. Dexter Fowler was a great get last offseason, but he’s not a feared thumper. And Jedd Gyorko and Tommy Pham may or may not have a repeat of 2017 left in them. 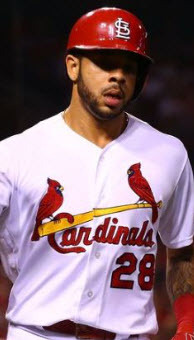 The Cardinals need bats…big bats…or at least multiple bats to deepen that lineup. 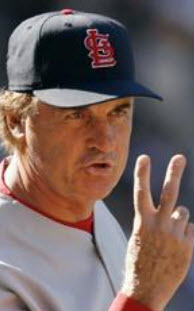 And they need pitchers, hurlers capable of closing games and throwing 200 innings. 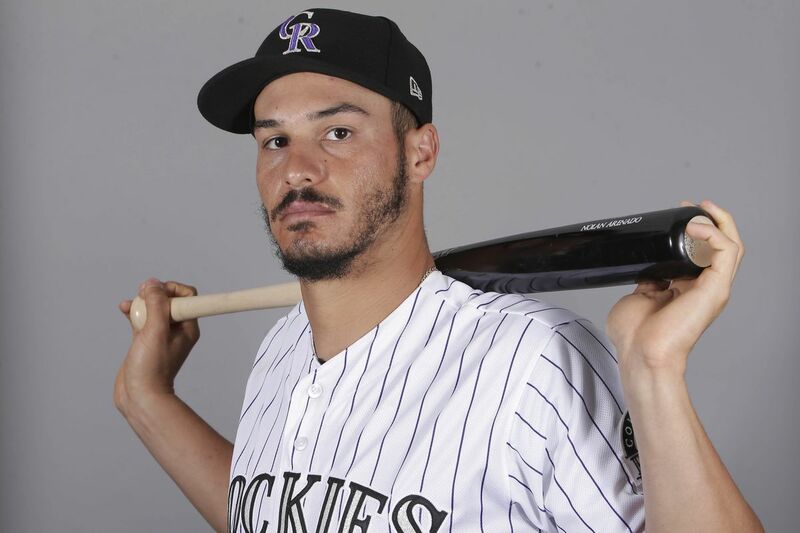 They do not need, however, the types of players that will be left on the scrap heap once Stanton finally comes around to accepting a trade elsewhere. 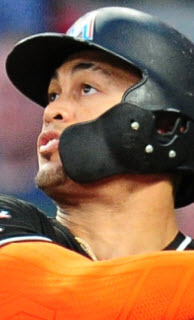 Besides, if Giancarlo Stanton really wants to win, I would suggest that a team ready to move on and go after other targets – as opposed to the team willing to wait it out for Stanton alone – is the more desirable franchise anyway. 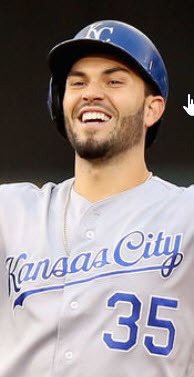 After all, doesn’t the former communicate a commitment to winning above all else, even the likes of Stanton? Doesn’t the latter team expose themselves as easily distracted by shiny objects, at risk of stumbling their way to even more losing seasons over the next ten years? Stanton is a transformative presence, and the Cardinals have certainly done their fans proud by reportedly putting together the best offer in the room, but he’s not the ONLY presence capable of helping St. Louis get back to the postseason. As hard as it may be, Saturday morning should either bring Giancarlo to St. Louis…or a reload and refocus approach to the offseason. 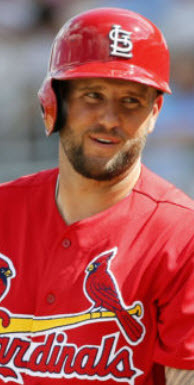 If Stanton doesn’t choose the Cardinals by Friday night, Mozeliak should choose to look elsewhere for his long-coveted hitter…seriously. 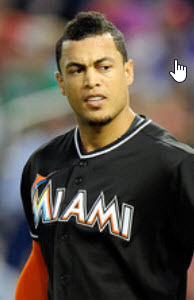 CLICK HERE TO READ “HERE’S WHAT YOU SHOULD HEAR WHEN YOU HEAR GIANCARLO STANTON NEWS”!